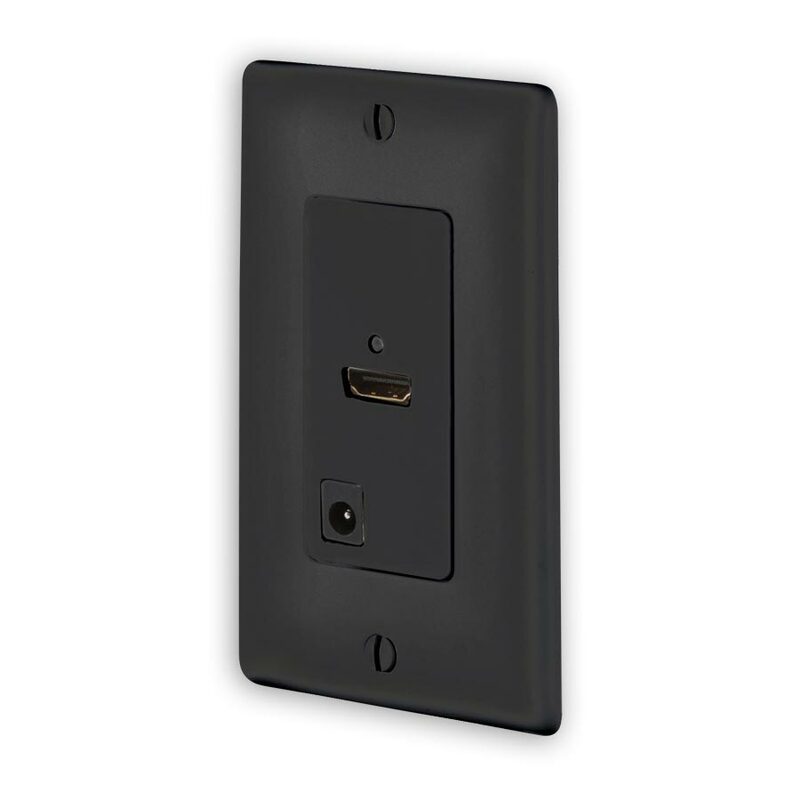 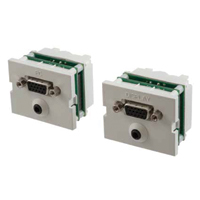 Hubbell’s HDMI High-Definition 110 Video Extender transmit 1080p signals over two solid unshielded twisted-pair (UTP) cables, allowing video display devices to be located up to 147 feet away from a digital source. 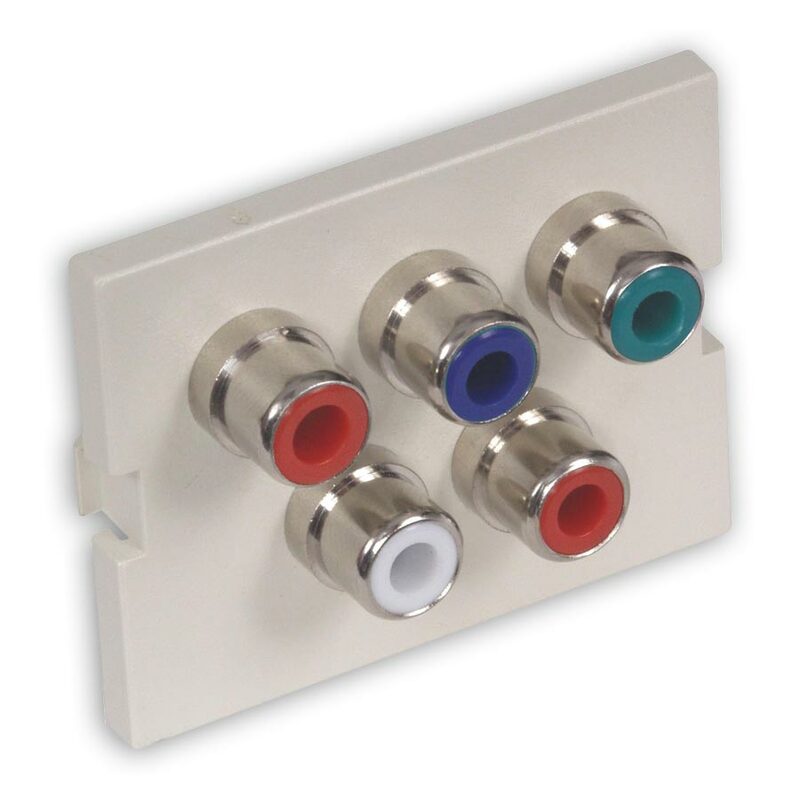 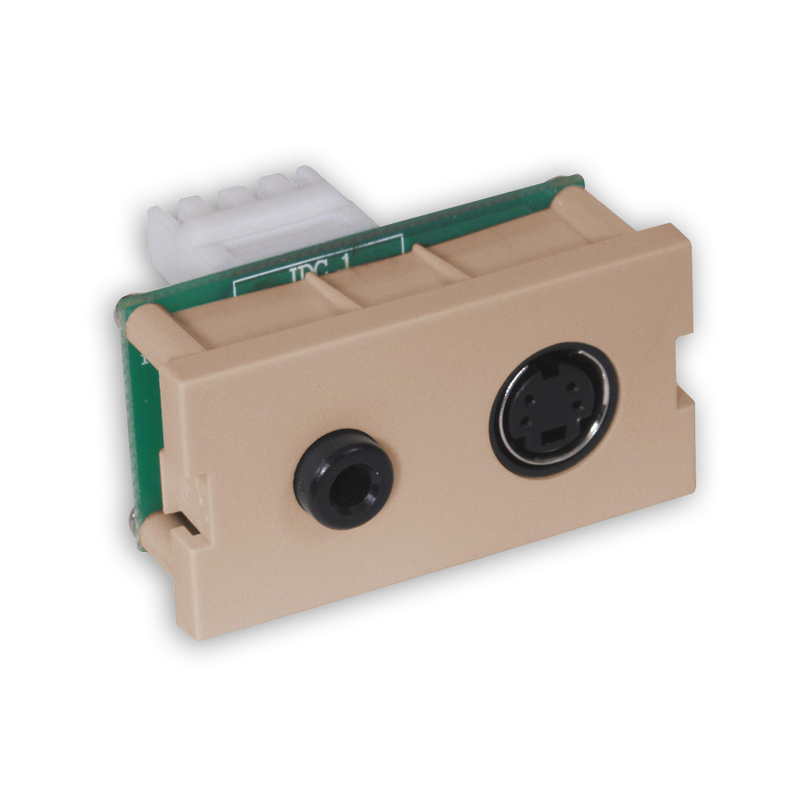 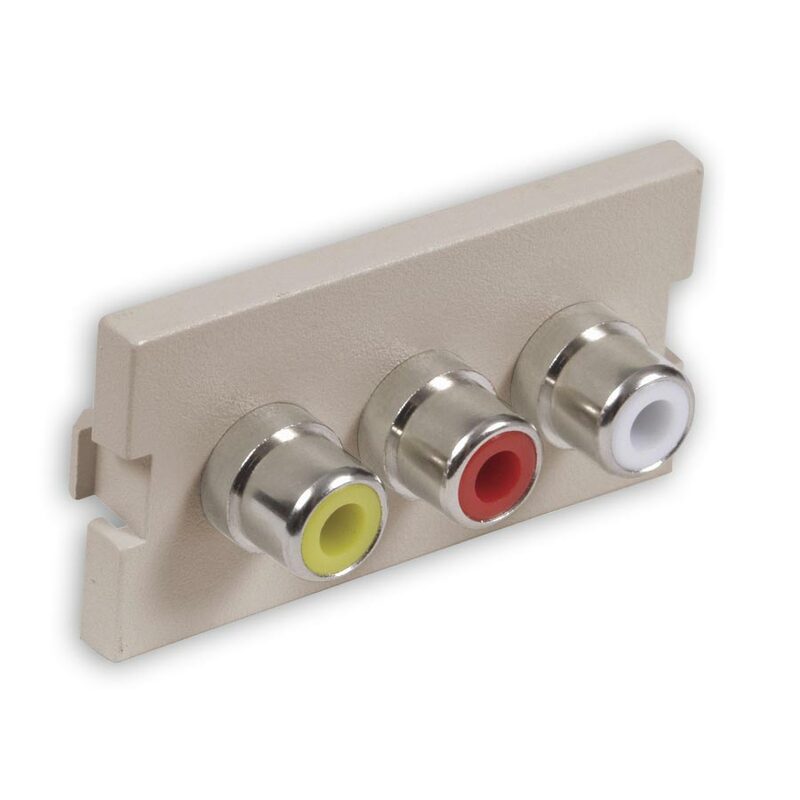 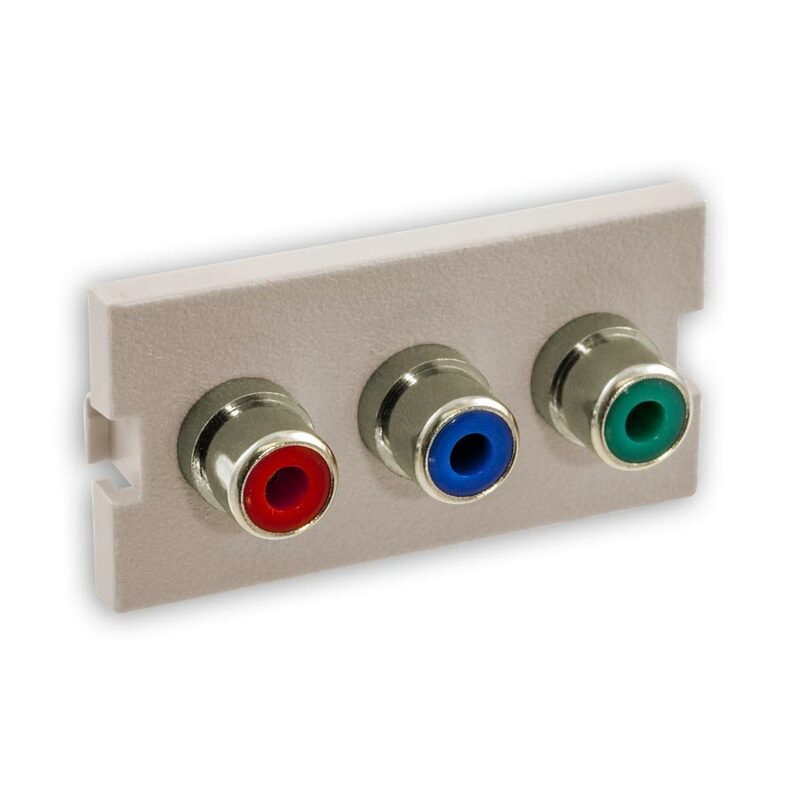 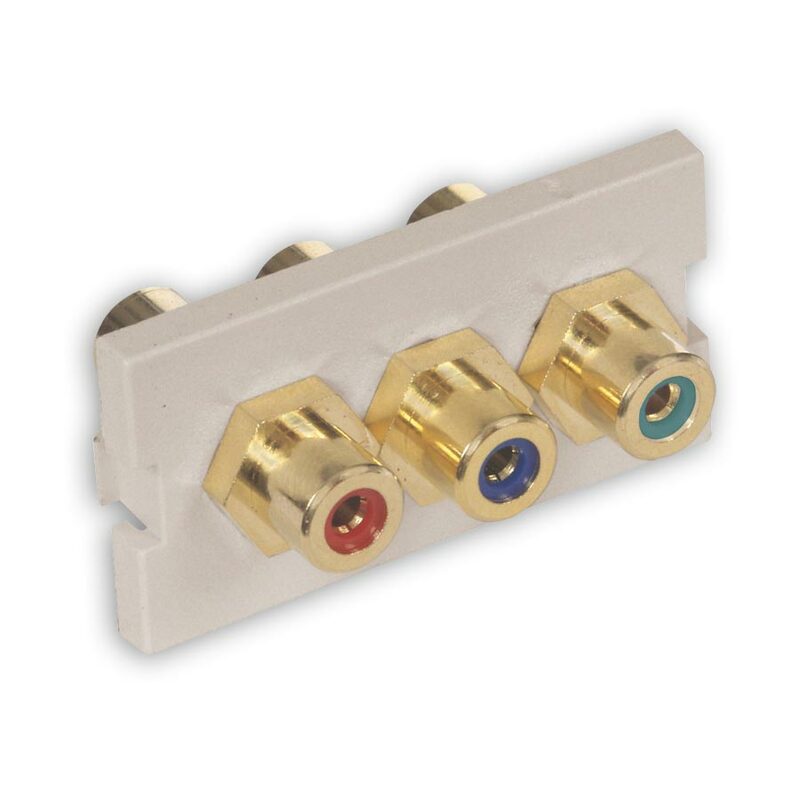 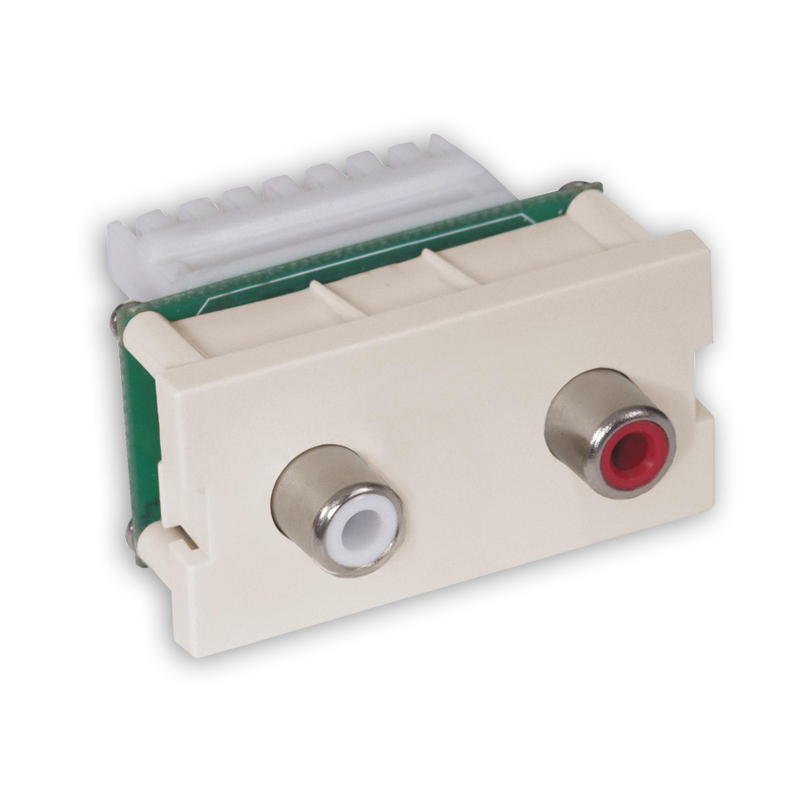 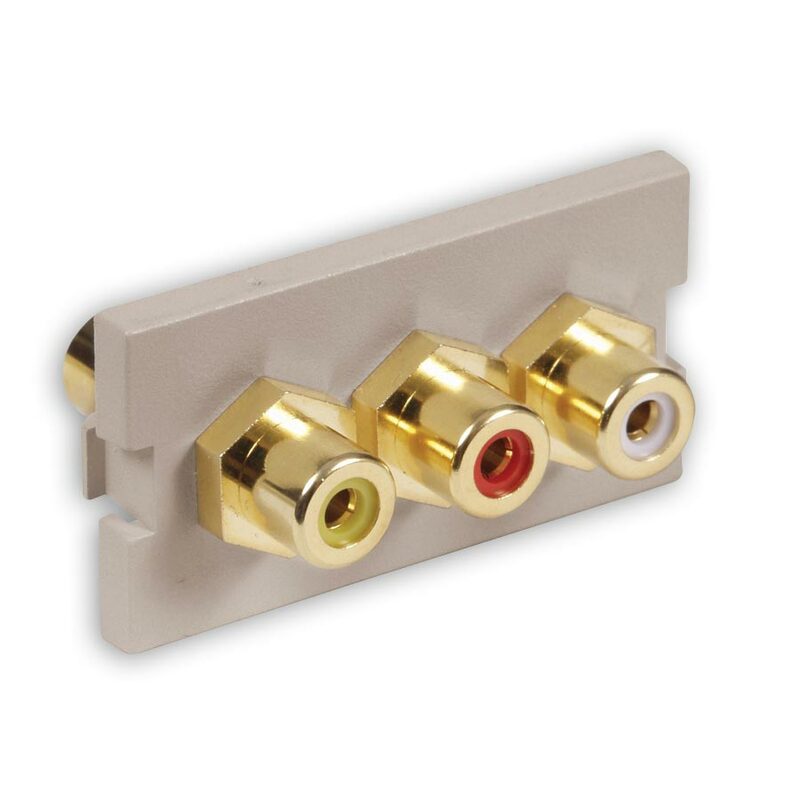 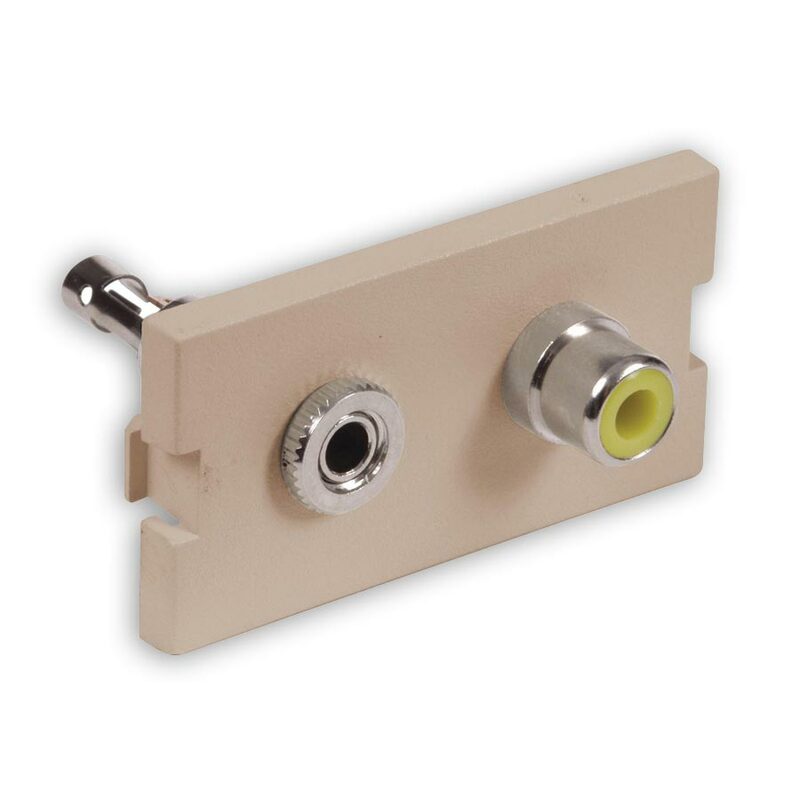 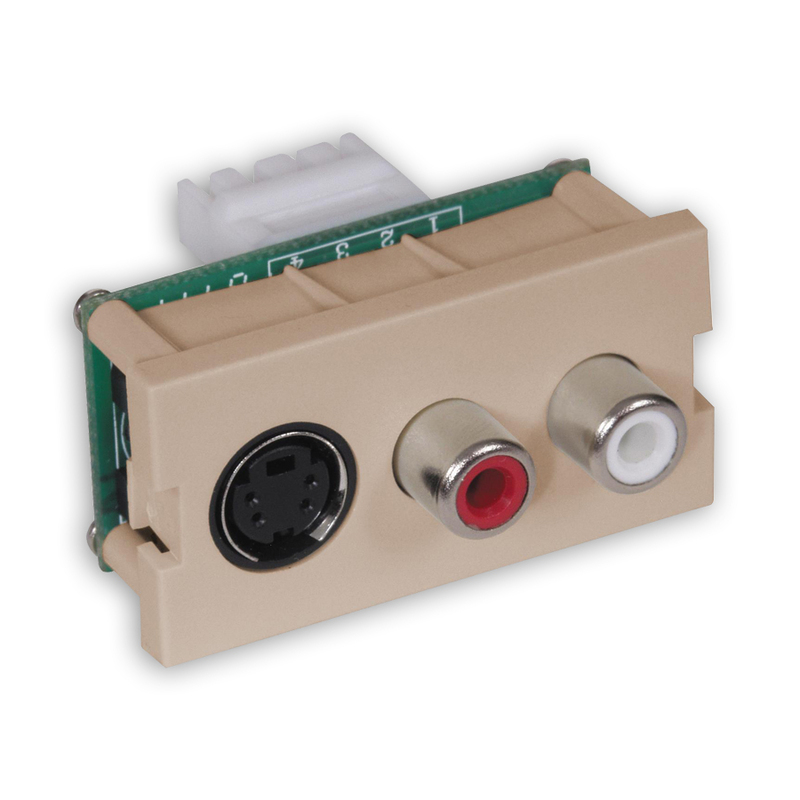 Ideal for projectors, smartboards, HDTVs, flat screens and monitors and other video display devices. 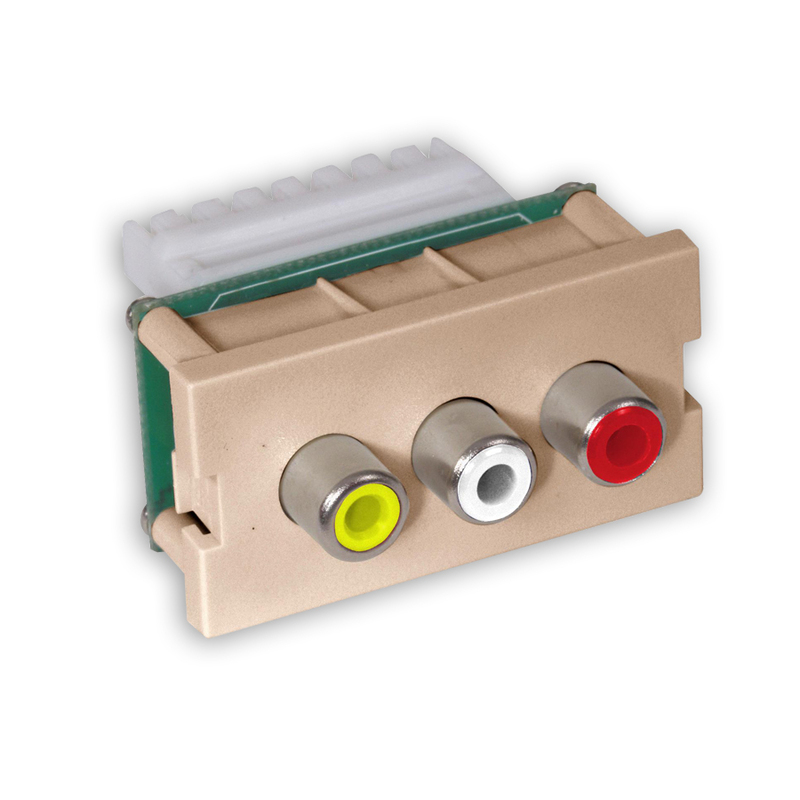 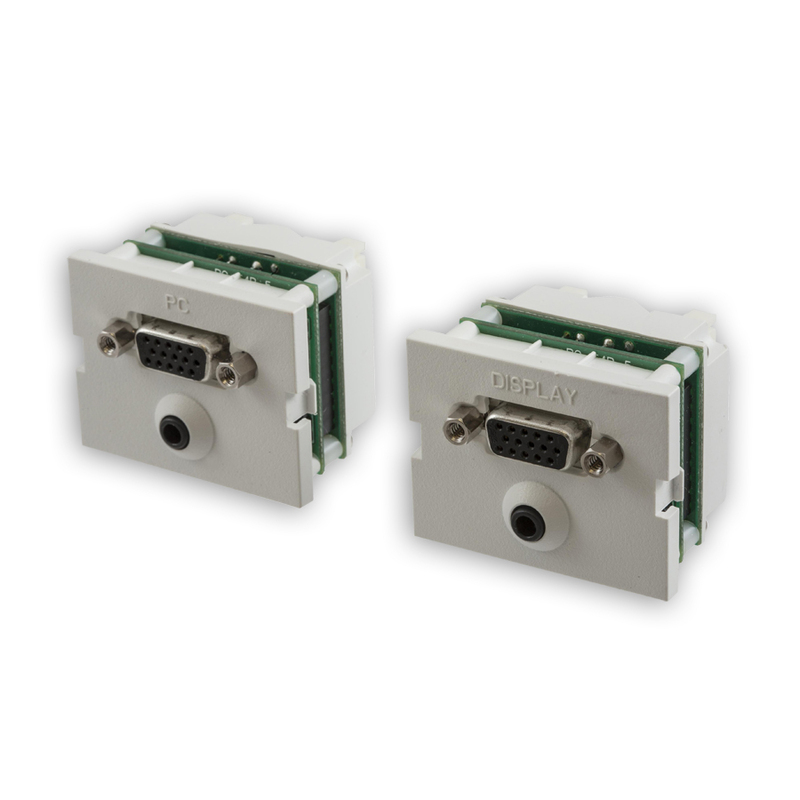 The HDMI Video Extender is supplied as a kit with both Source (passive) and Display (active) adapter frame/modules that feature an LED to indicate that power and signal are working properly.